Roof tiles, while can be aesthetically pleasing they serve an important purpose. Like a winter coat, they shield the outer layer, but if damaged the integrity becomes compromised. Any cracked tiles will allow the membrane underneath to become damaged by the weather which can cause leaks. 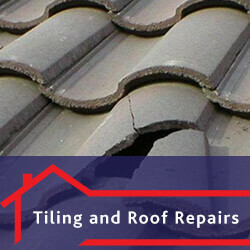 It is vital to get any broken tiles repaired before any problems escalate. Cement work on your roof is the glue that holds it all together. 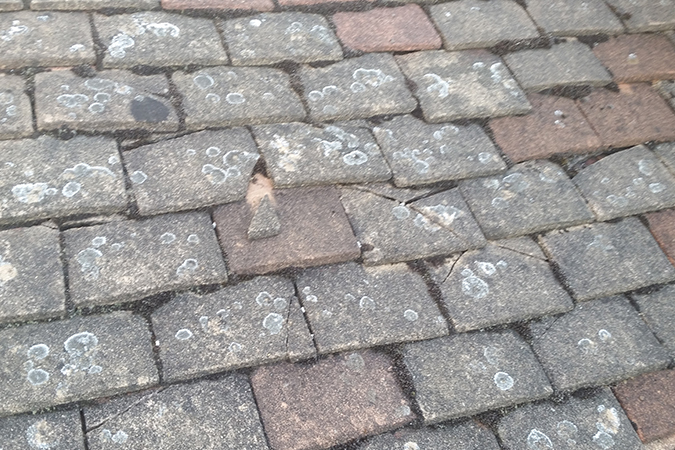 If mortar work becomes open to the elements it can lead to problems. If the mortar is exposed, rain will enter any crack, which if subjected to frost will expand and cause more cracking. 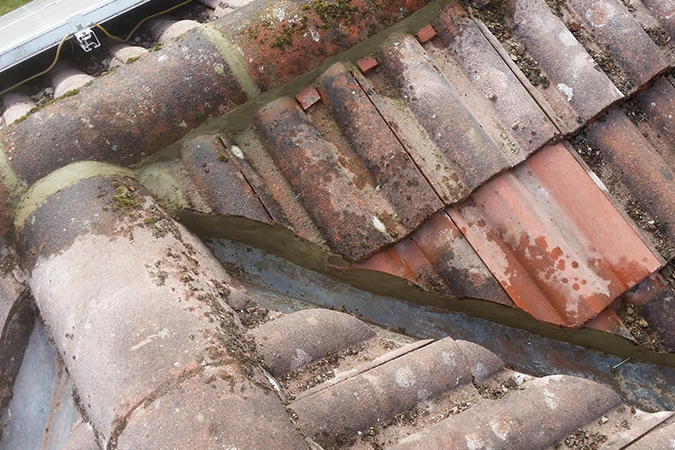 This will eventually lead to the mortar crumbling resulting in loose ridge tiles. It is important to get any unattached tiles secured as soon as possible to prevent further damage to your property or even possible injury from them falling. 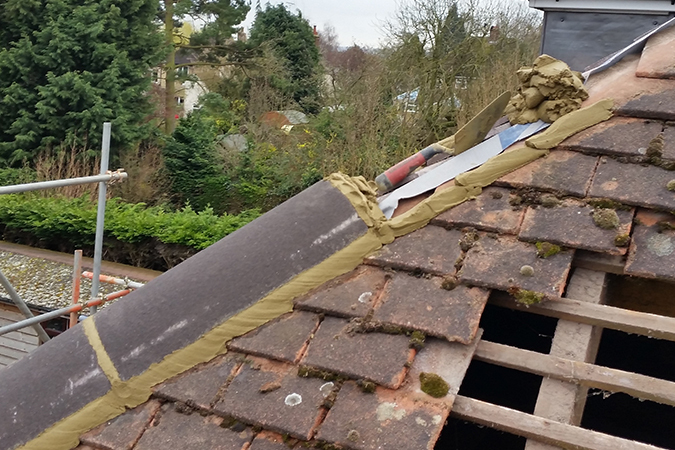 Roof valleys are the end-point where all the debris usually collects and often are centres of blockages. If valleys are not maintained they can become damaged by the debris and cause further problems. It is important these areas are well maintained so we can inspect, clear or repair any valleys for you.